We've been in the roofing industry for more than 40 years and we've learned many valuable lessons over the years. One of them: we need proper clothes for the work! 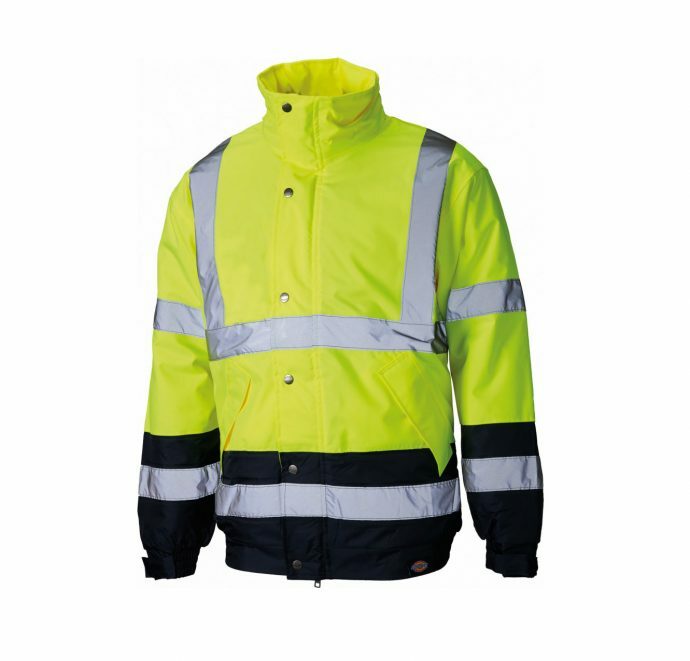 That's why we offer you a wide range of work clothing from High Visibility jackets & trousers to knee pads, safe boots and multiple pocket trousers that will allow you to carry all your tools. Dickies Strong Work Socks (3 Pairs). Dickies Two Tone Softshell Jacket.